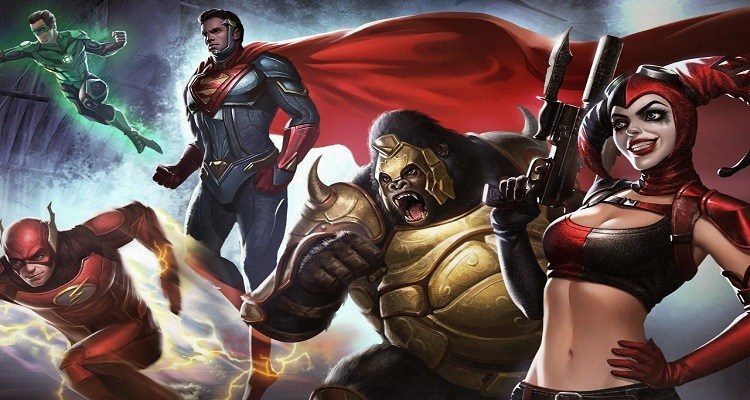 This article presents the mobile game release for Injustice 2 which is set on May 11th. Pre-register now to gain Catwoman. Consistently walking the line between hero and villain, this thieving feline’s motives and loyalties keep you guessing. Due to her unique passive ability, Catwoman gains better rewards on Operations Missions. Injustice 2 is set to release on the Playstation 4 and Xbox One on May 16, 2017 however Injustice 2 mobile version is set to release on May 11, 2017 on the Android and iOS systems. Pre-register now to be able to get Catwoman and add her to your roster immediately. Injustice 2 is scheduled for release on May 16, 2017. In the meantime, you can check out our Injustice 2 Main Wiki Page for Walkthroughs, Strategy Guides and Tips and Tricks here.